OGDENSBURG, N.Y. – Parents and teachers are worried about the impact of the 2016 U.S. presidential election on children. Both Hillary Clinton and Donald Trump have had their share of scandals: Trump is facing multiple allegations of sexual harassment, while Clinton continues to be dogged by her emails. And with youth tuning in to the election, educators and parents worry about how to address these topics with children. The issue was raised by Patrice Brock, a teacher, during the second presidential debate. Brock said the first debate “could have been rated MA” — for mature audiences — before asking the candidates whether they were modelling appropriate behaviour for today’s youth. 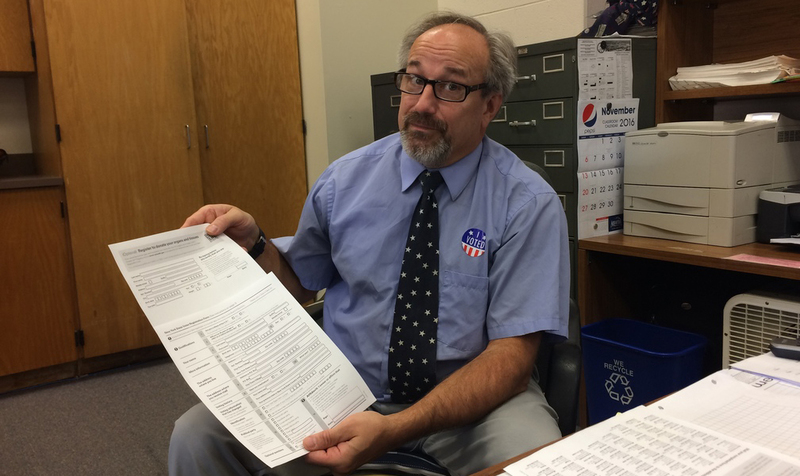 Chris McRoberts, an eighth grade U.S. history teacher, said Trump’s campaign has made the election far more interesting to his students. “I haven’t really liked talking about the election to students here,” he said. “Because you have to explain too many awful things, you know, talking about that videotape that came out. 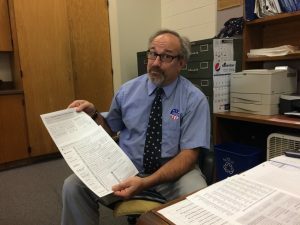 I didn’t want to talk about that with eighth graders, so I didn’t.” McRoberts said Clinton’s email scandal was another issue he didn’t want to discuss with his students. “I can’t believe we’ve come here as a country,” he said.